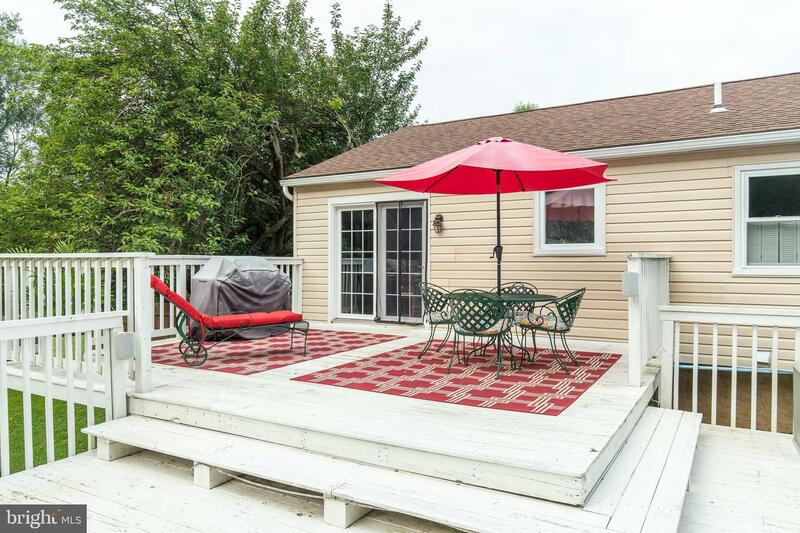 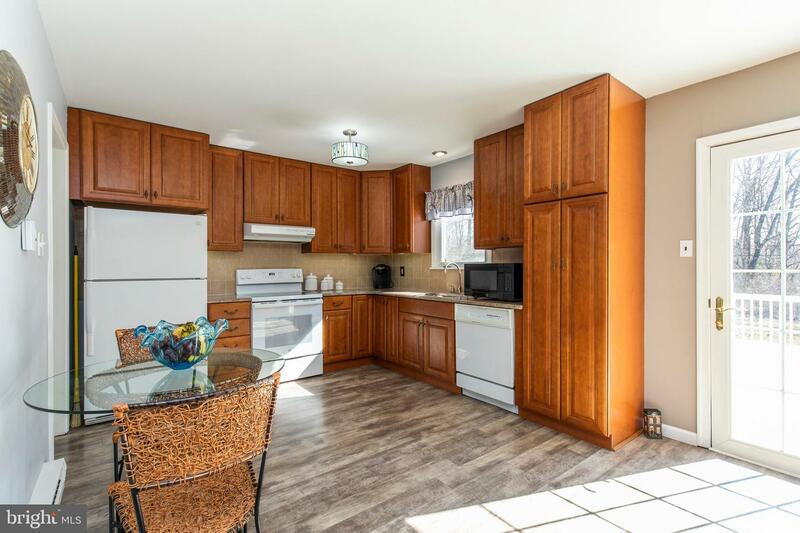 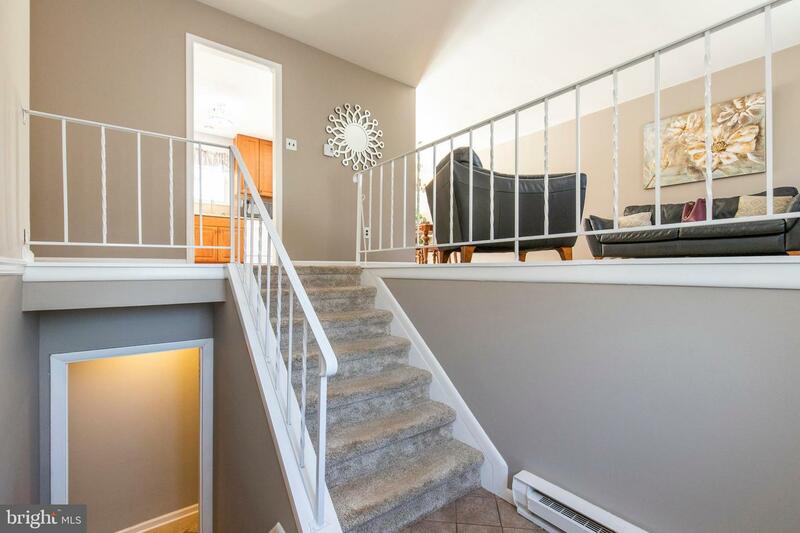 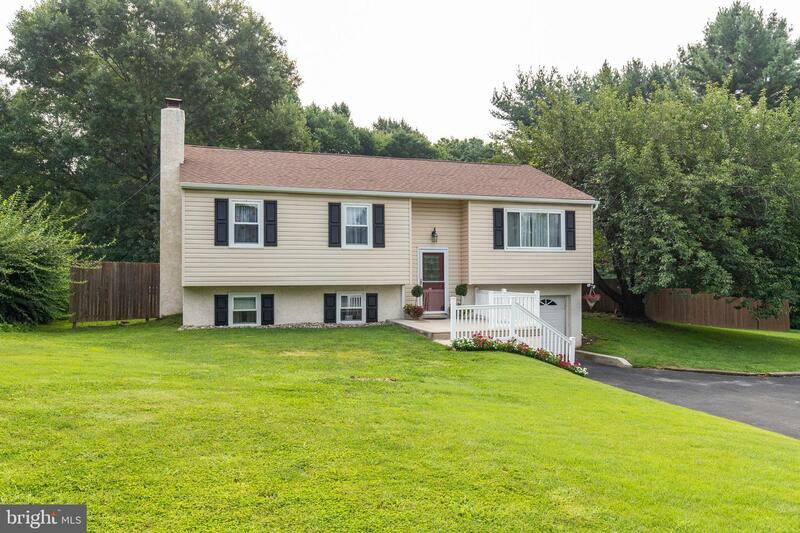 Welcome to 144 Baker Road, a lovely bi-level home ready for you to move right in! 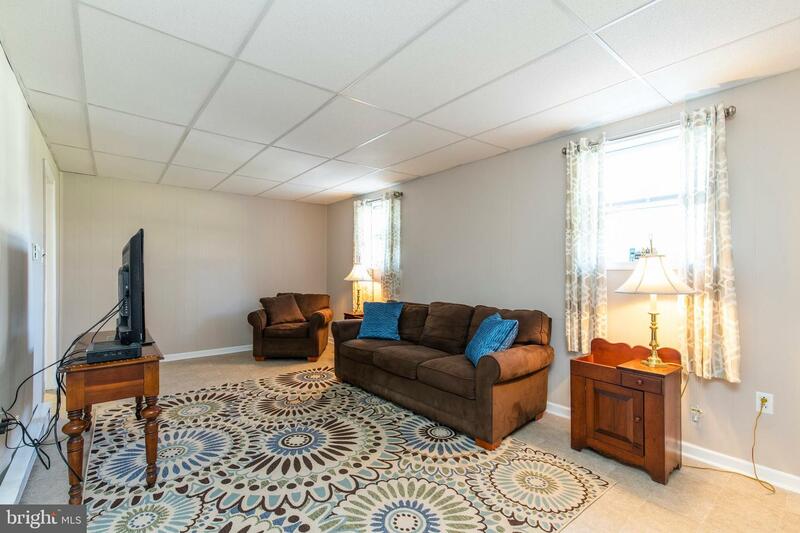 The cozy living room features impressive laminate flooring and a large window bathing the room in natural sunlight. 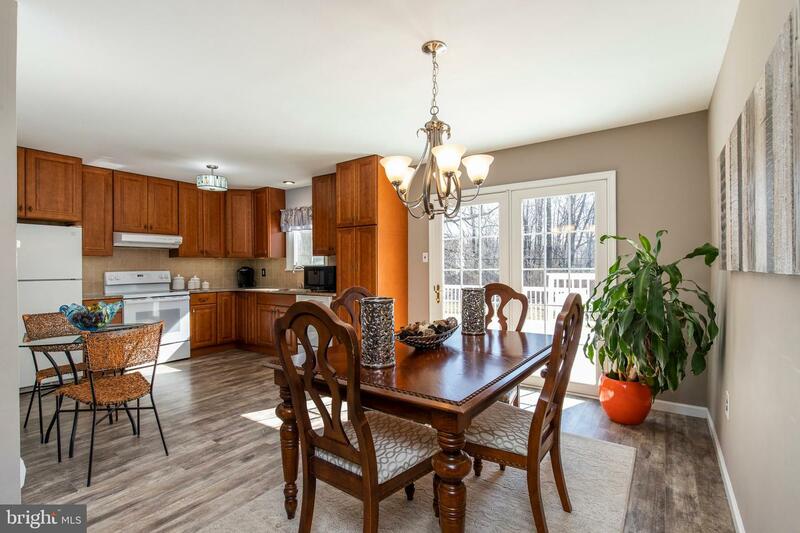 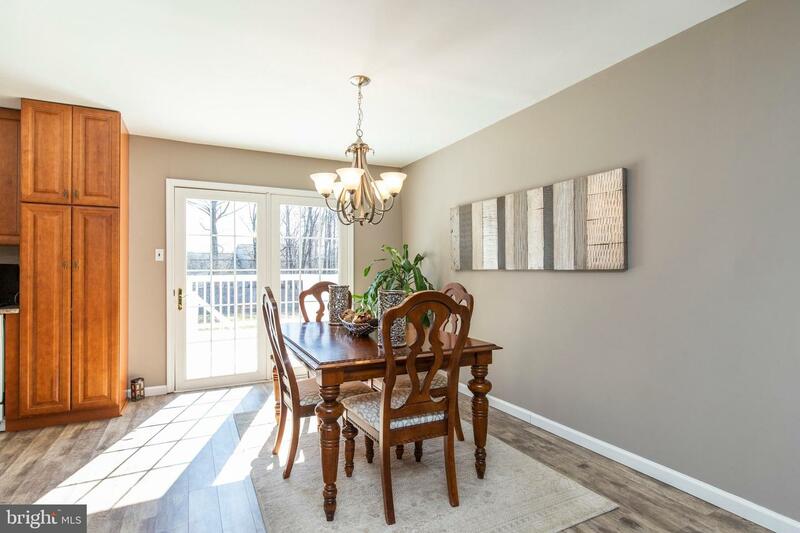 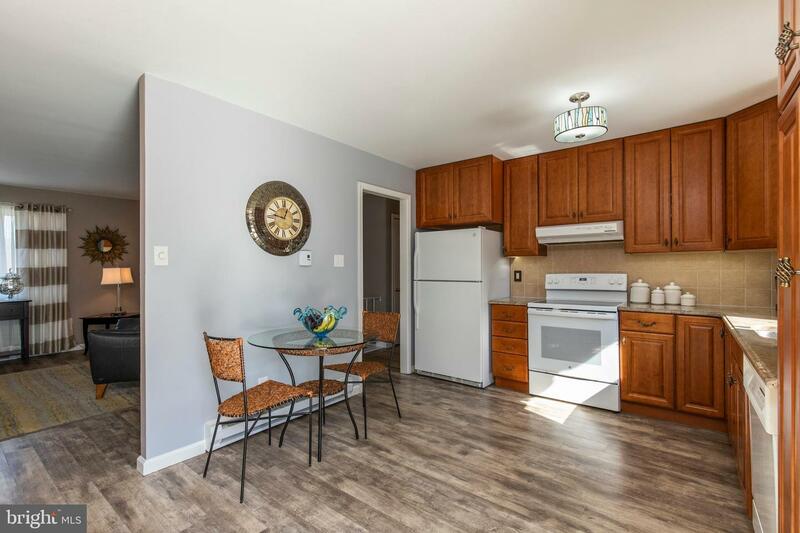 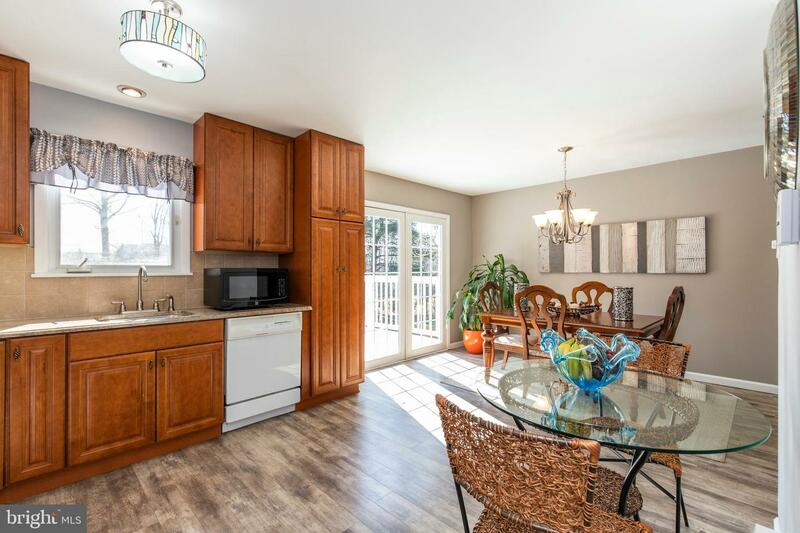 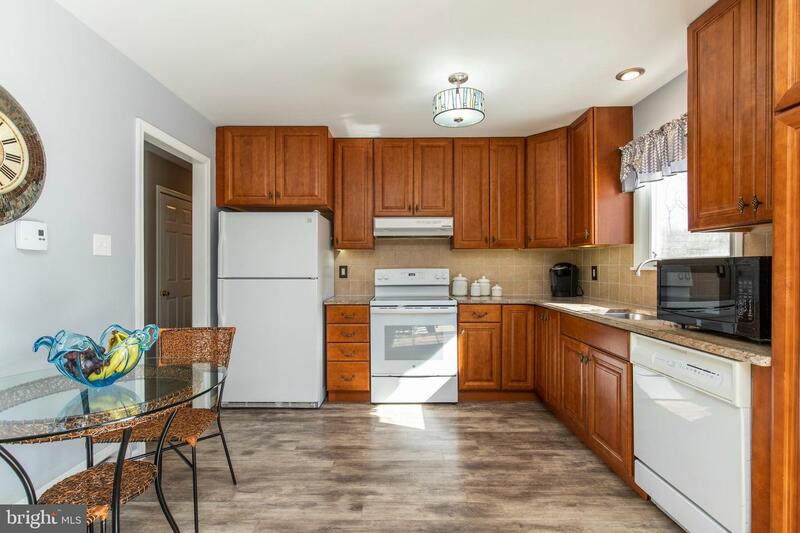 The formal dining area opens to the bright kitchen featuring an abundance of updated cabinets, granite countertops, tile backsplash, electric cooking, and a breakfast area! 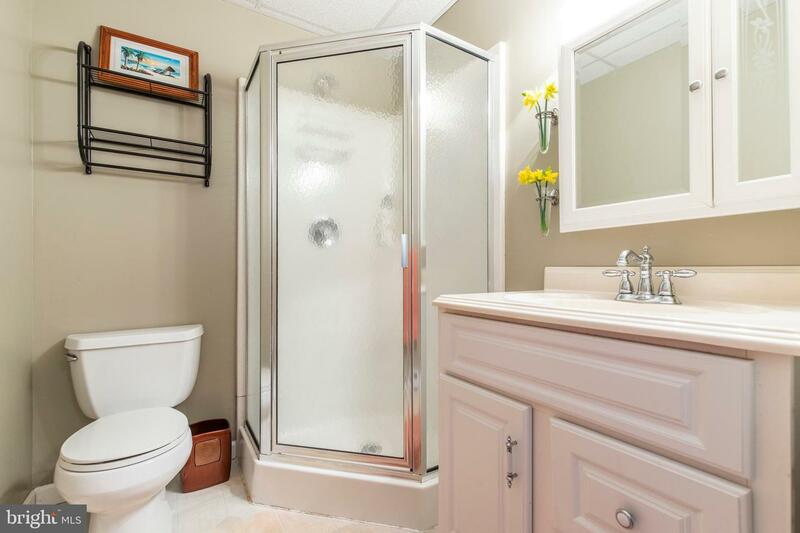 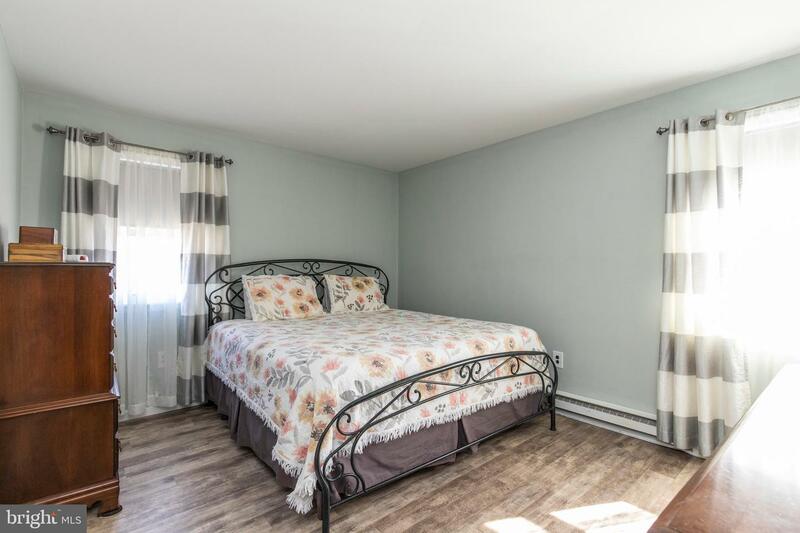 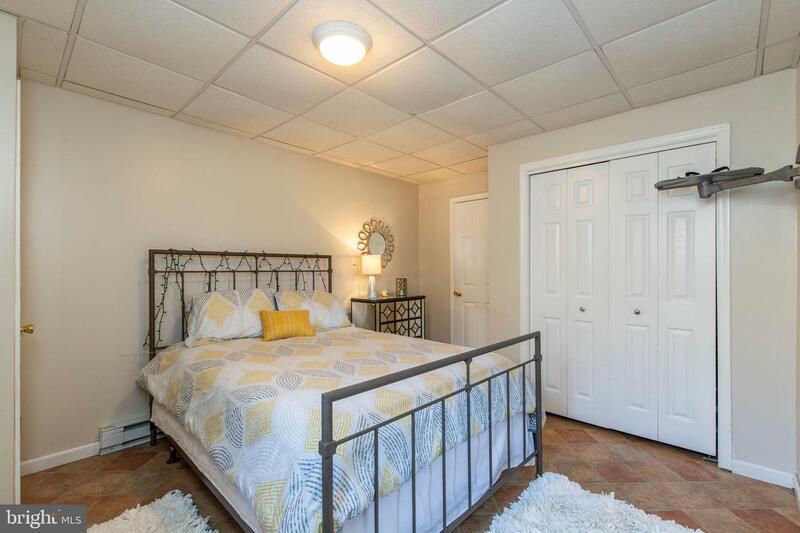 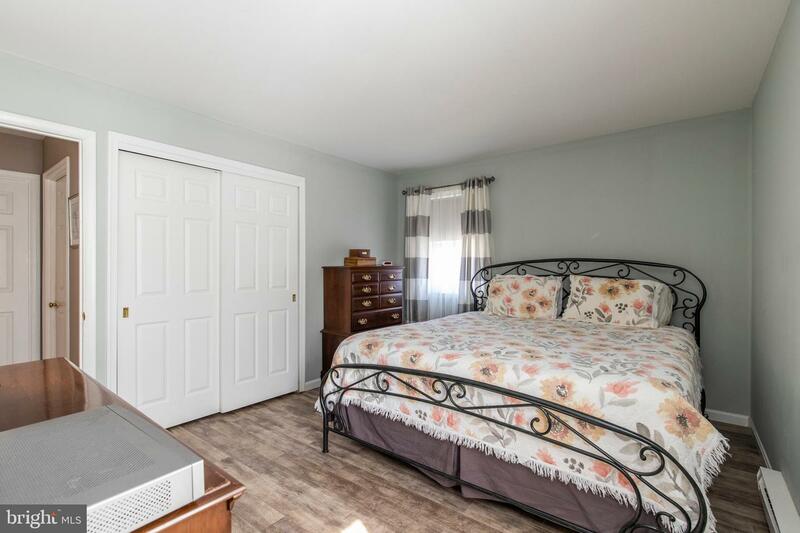 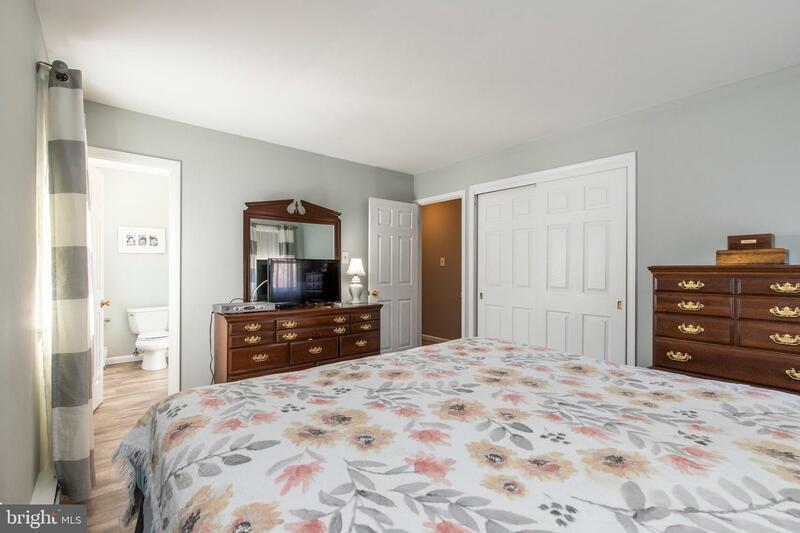 Enjoy the master bedroom offering a spacious closet and an updated en-suite bath with new lighting and vanity! 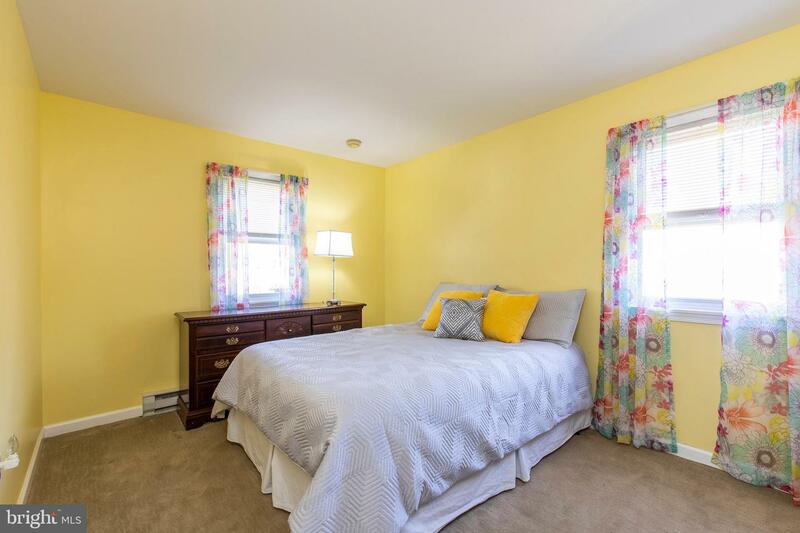 There are two additional bedrooms and a full, hall bath on the main floor. 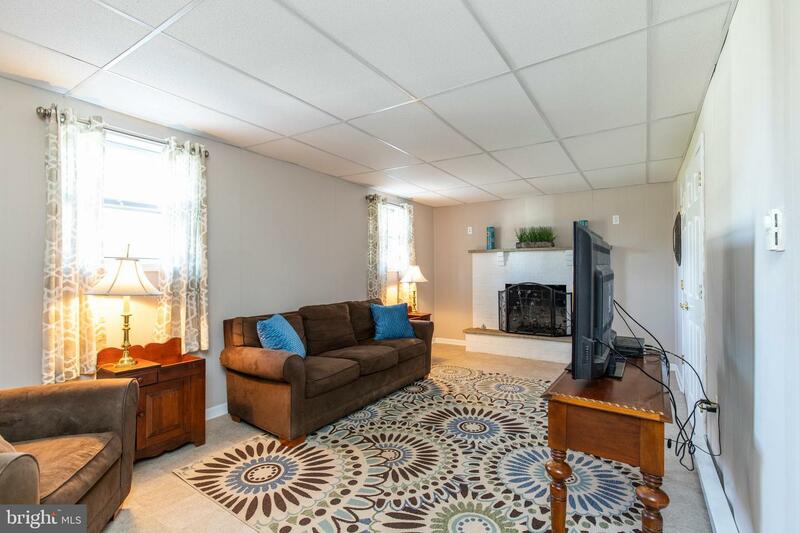 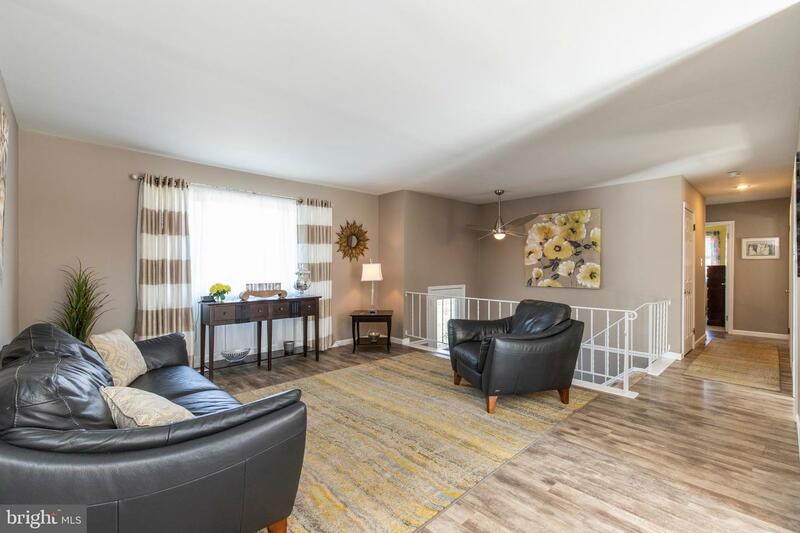 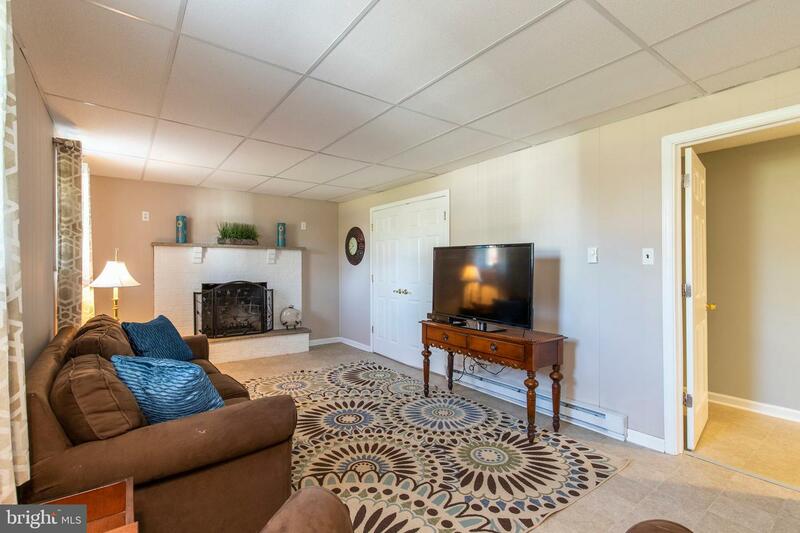 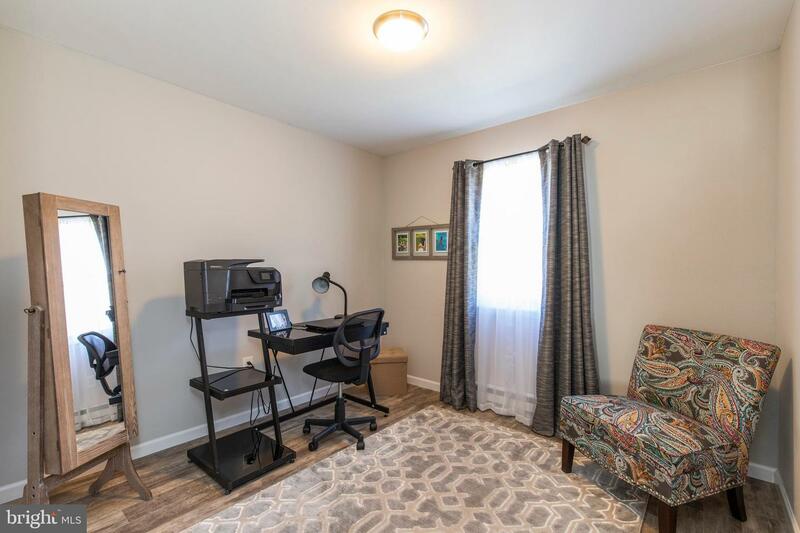 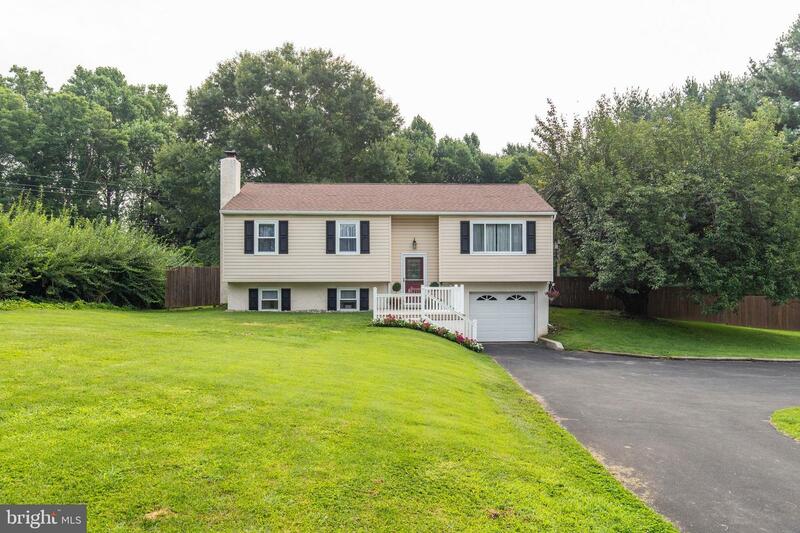 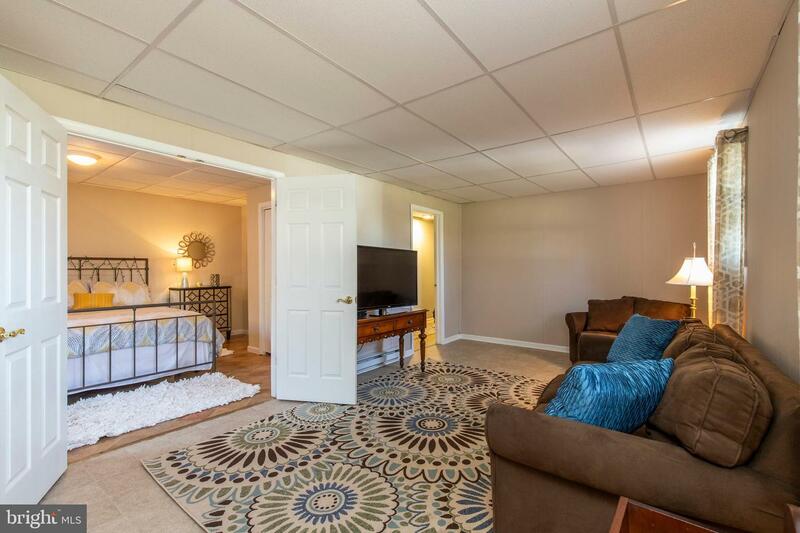 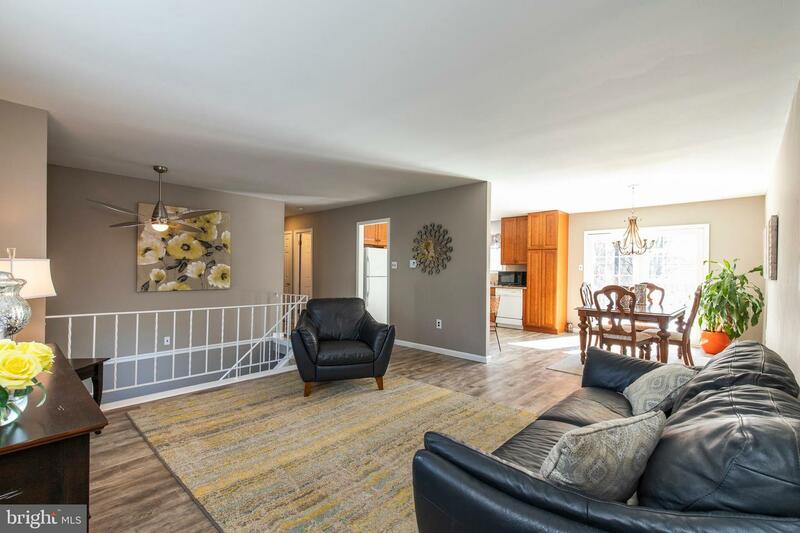 Take advantage of the large lower level boasting a spacious family room with brick fireplace and a private room that could be used as a 4th bedroom or office! 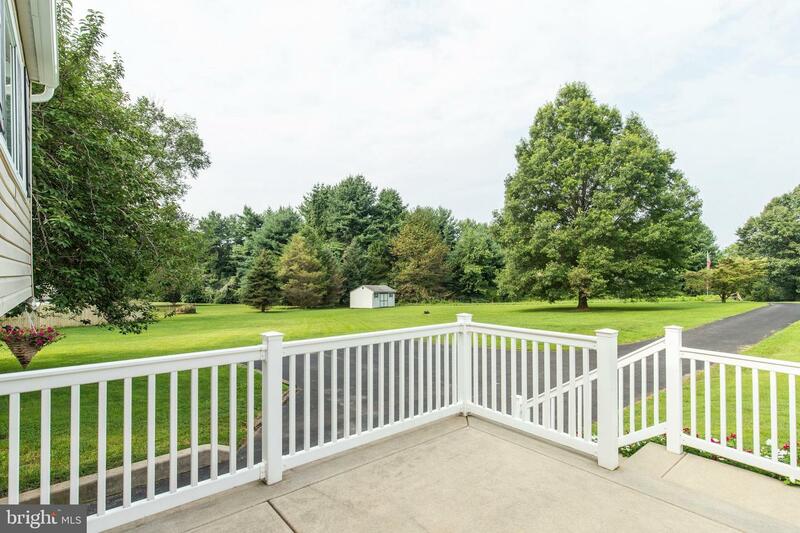 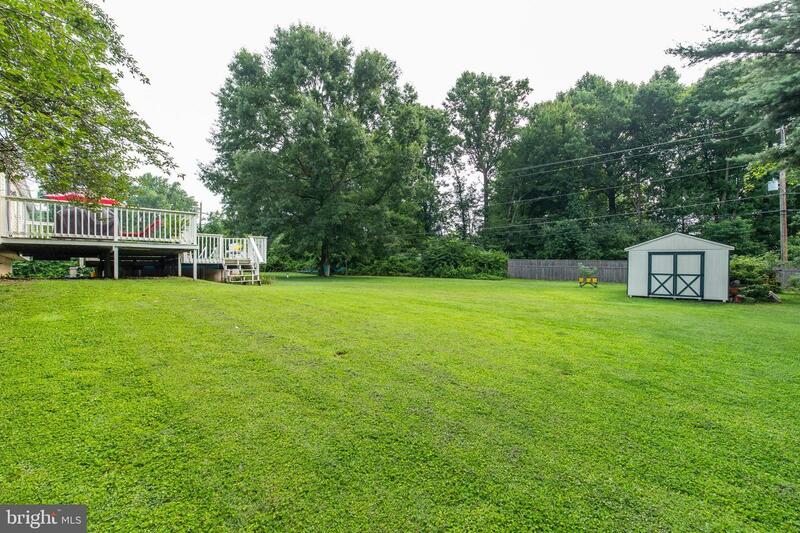 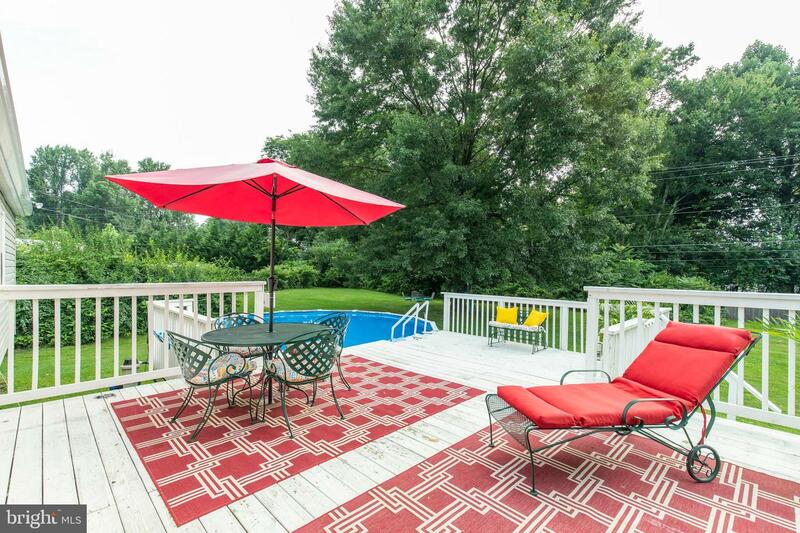 Impress your guests outside on the fantastic 2-tier deck overlooking the level, woods lined yard with above ground pool! 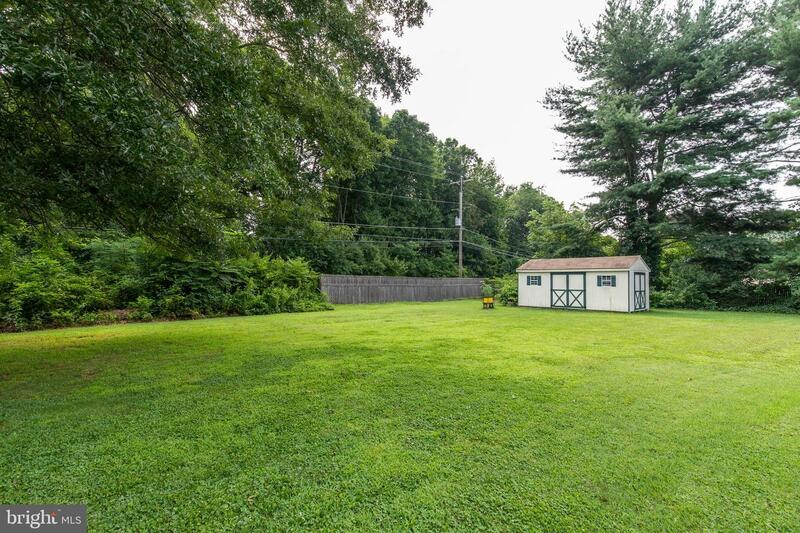 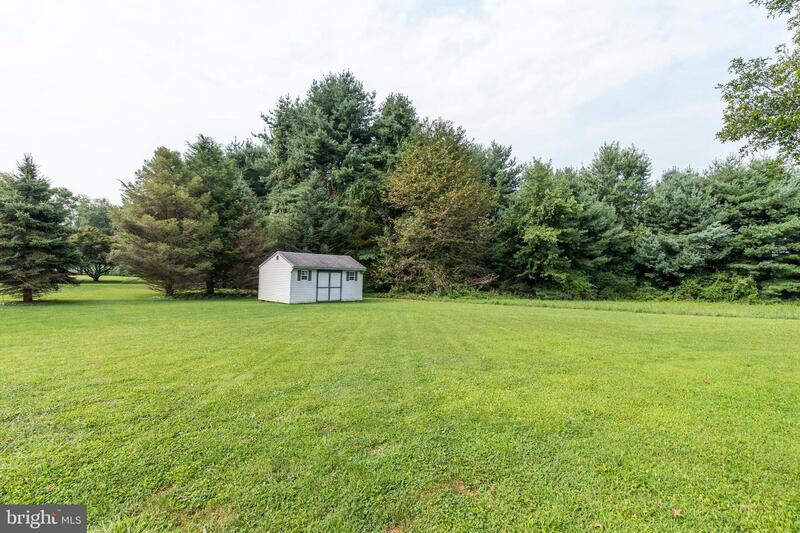 Don't forget the 2 storage sheds and the 1-car, attached garage for additional storage space! 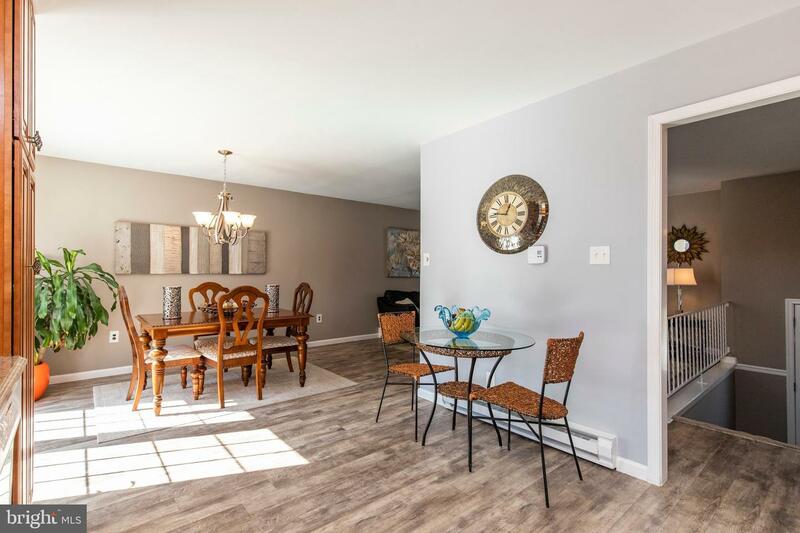 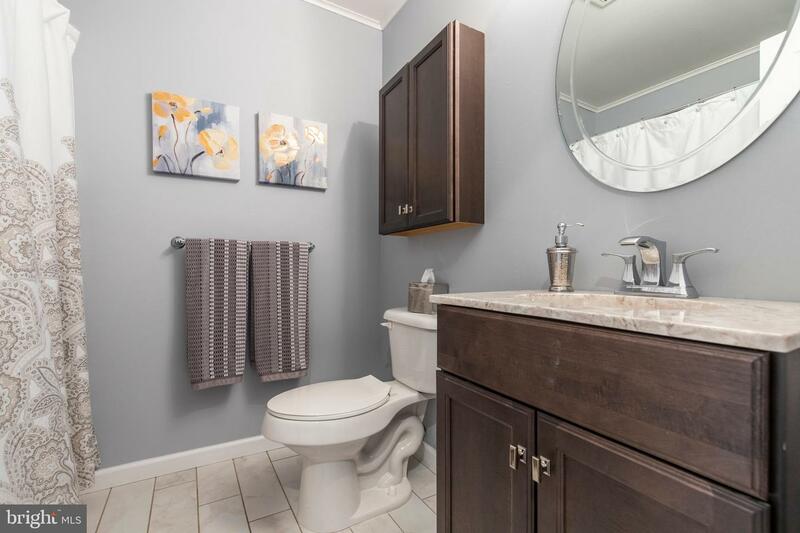 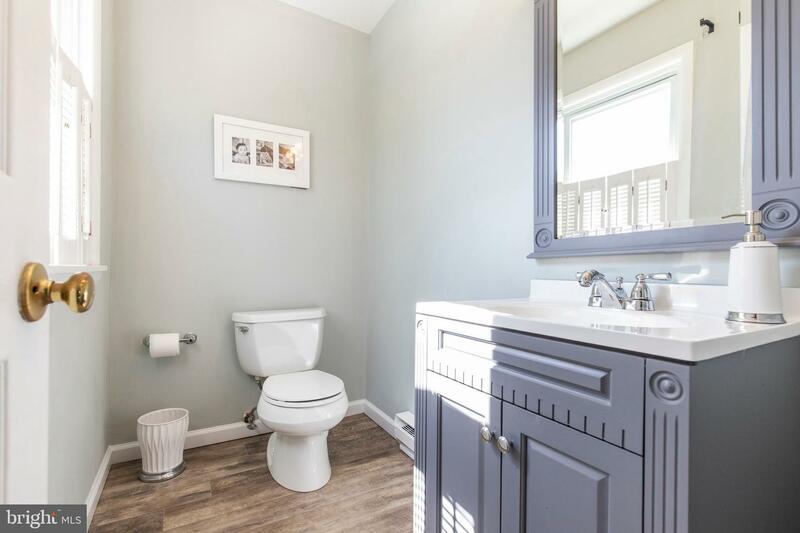 Additional features include: new drain field being installed prior to closing, neutral paint colors throughout, updated bathroom finishes and much more! 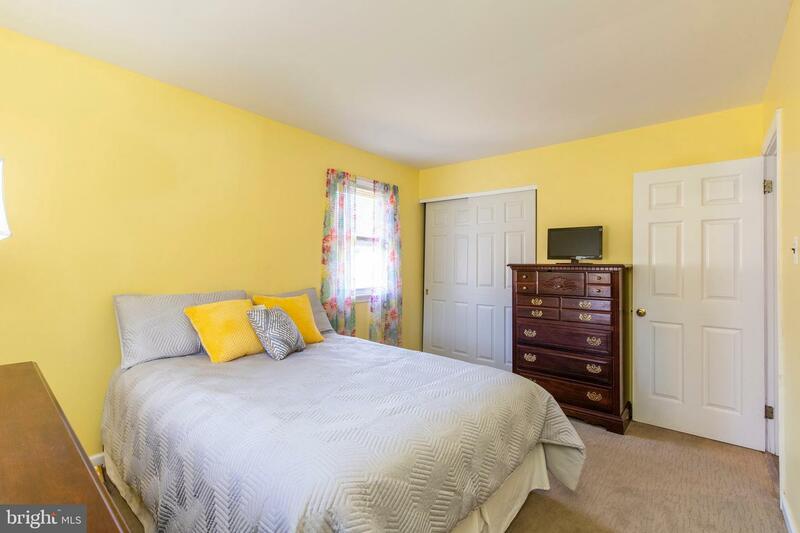 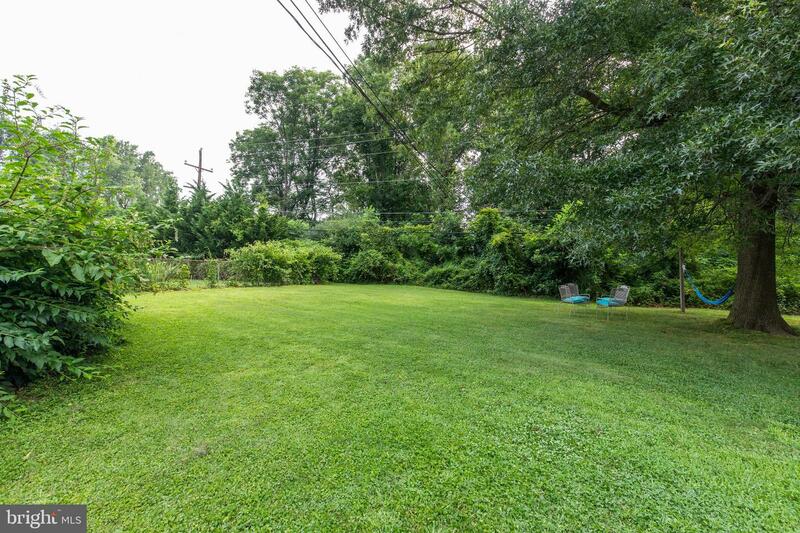 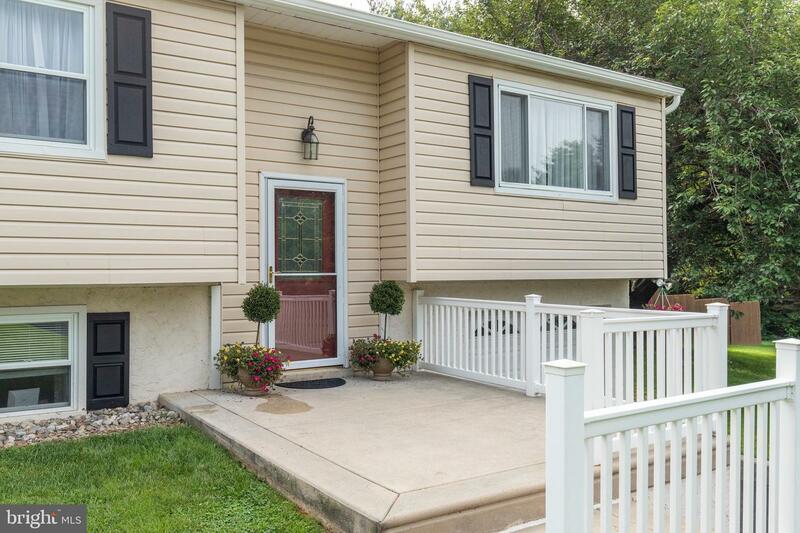 Conveniently located close to major roadways, shopping and dining! 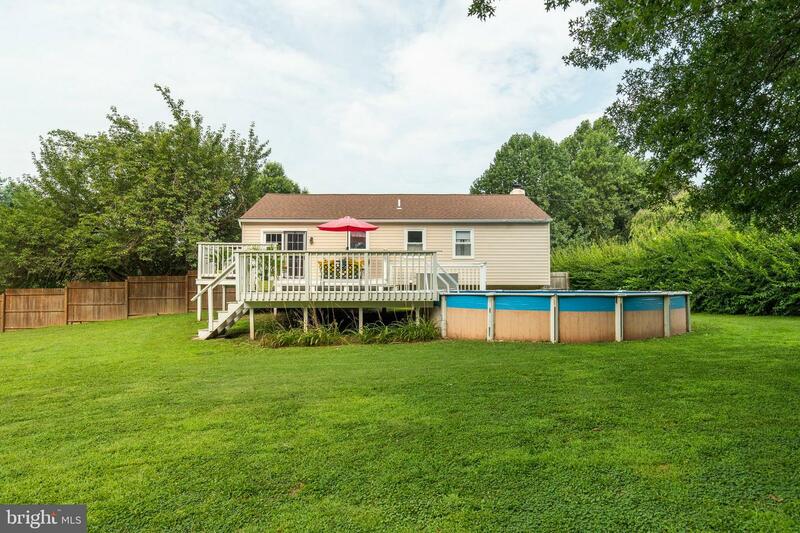 Don~t let this one get away!